Ever been in that unassuring situation where it was hard to tell if someone was being truthful about their location or not? Trust me, you’re definitely not alone on this one, and the uncertainty is making people lose out on lots of opportunities in the cryptocurrency ecosystem. Just a while ago, my sister had told me about how she was getting love advances from some dude who claimed to be a member of the united states army, but deployed to Afghanistan to help maintain peace. Now although she flowed with him for a while, it was hard to tell his exact location, and to know if he was genuine or not. Similarly, there have been numerous issues that cause doubts in the cryptocurrency world, and if only, we can verify the location of some of these transactions and transactors, then maybe, just maybe, we will have some peace of mind. Away from the unsafe norm, XYO network is a 21st century idea that will help to empower the cryptocurrency economy by seamlessly carrying our location verifications for various transactions in the cryptocurrency economy. How Will XYO Help The Cryptocurrency World? As has been described through various publications and official statements, XYO Network will build an amazing platform that will capitalize on the use of various layered protocols and tools in order to predict the most accurate location of a transaction, or transator. What Platforms Will XYO Network Support? Statistically, a lot of people seem to be relying much more on their phones than on computers. More so, the debate of supremacy between android and iPhone users does not seem like it will end any soon. XYO Network being a 2st centure idea will not be left alone as it will also be supporting smart contracts and allowing the use of APIs and various other protocols for easy functionality. The platform will also support various device types and operating systems in order to meet up with 21st century technological advancements. 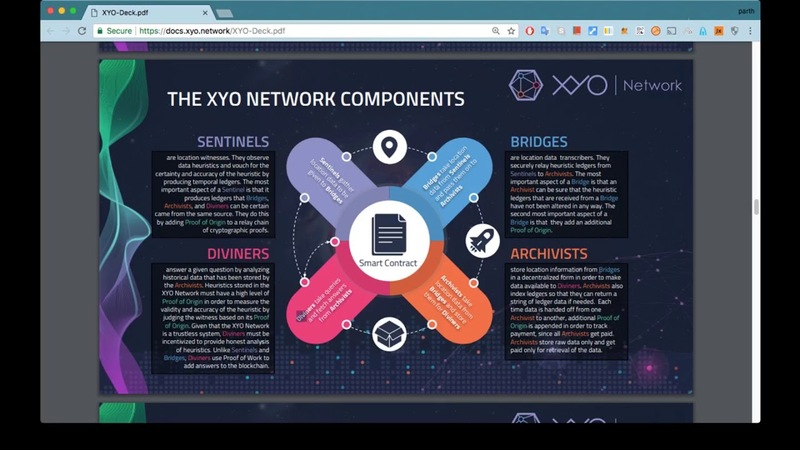 XYO is built on the hinges of 4 major componenet which will help to gather information, relay information, index the information, and respond to queries respectively. How Accurate Will Results Be? With the major components of the XYO platform working seamlessly, it is understood that the network will generate the most accurate location to an individual’s query by assessing all the available information on the network, and delivering the most accurate data at that instance. The XYO Network platform will be functioning via the use of an ERC 20 Based Ethereum token to help facilitate the speed and security of transactions on the XYO nework. Persons who wish to issue out queries will also make payments through their pre-owned XYO tokens. The token is referred to as the XYO and is already on sale since the 20th of March this year. What will happen to all Unsold and Unallocated tokens: The unsold and unallocated tokens will be Burned after the token sale event. The Distribution info reveals that about 40% of the accrued funds, or token allocation will be used to reinvest into the growth of the platform while 35% will be used to advance the engineering and R&D sections of the platform. 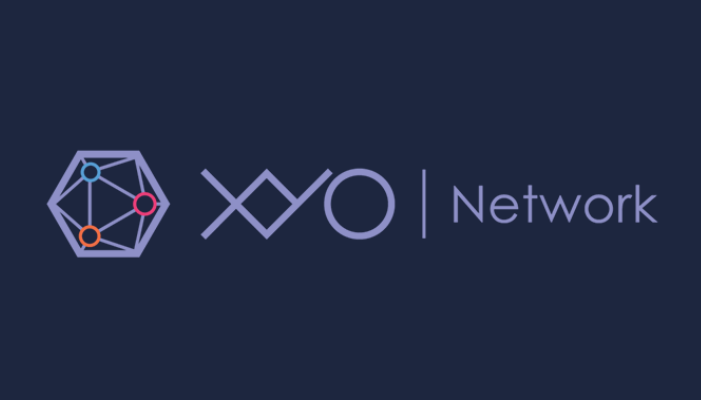 XYO network was an idea that started in 2017. And with close observations and data generated so far, it is clear that it will be mission accomplished by 2020. How XYO Compares To Other Platforms. It’s an undebatable feat. From my observations so far, having studied numerous whitepapers and considered various projects, I believe XYO will be our own and only trusted ally in terms of location verification. As a matter of fact, I have never ever read of a similar project. XYO network is a first, and with all the right signs clearly visible, I believe it’s time to invest into the location precision detector of the future.